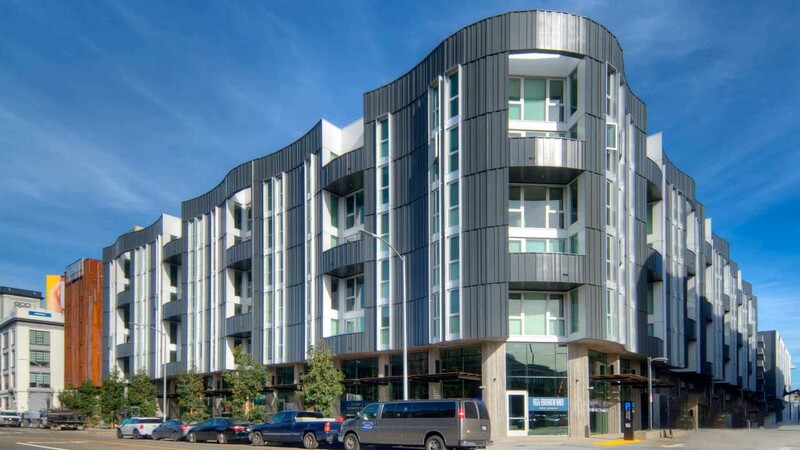 LSeven, finished in 2017, is located in the heart of SoMa and comes loaded with features, state-of-the-art appliances and truly industrial flair. Only a short walk from BART and close to many local bars and coffee shops! 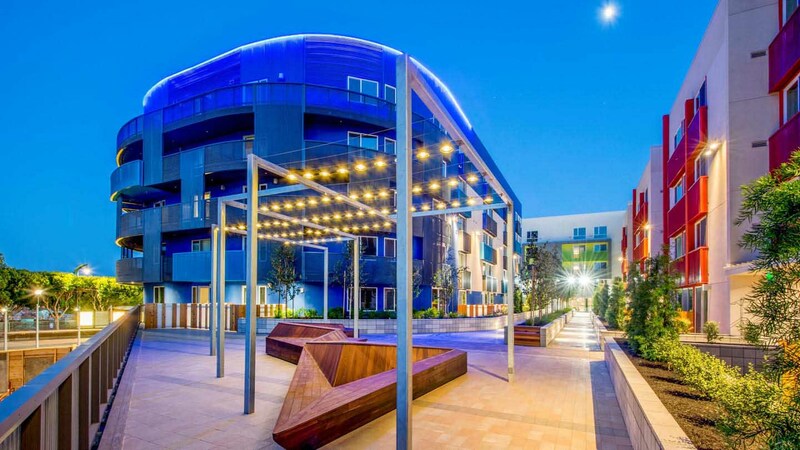 Windsor at Dogpatch, finished in 2017, is located in the Dogpatch area bringing modern apartments to this trendy neighborhood; convenient access to Caltrain, Muni, and I-280 means you can get anywhere easily.